Sneak peek of Ashlee & Aaron from their gorgeous wedding last week! Life is funny sometimes. Ashlee and I both took dance classes at the same studio growing up, so when she got engaged to Aaron and asked me to photograph their special day I said HECK YES! 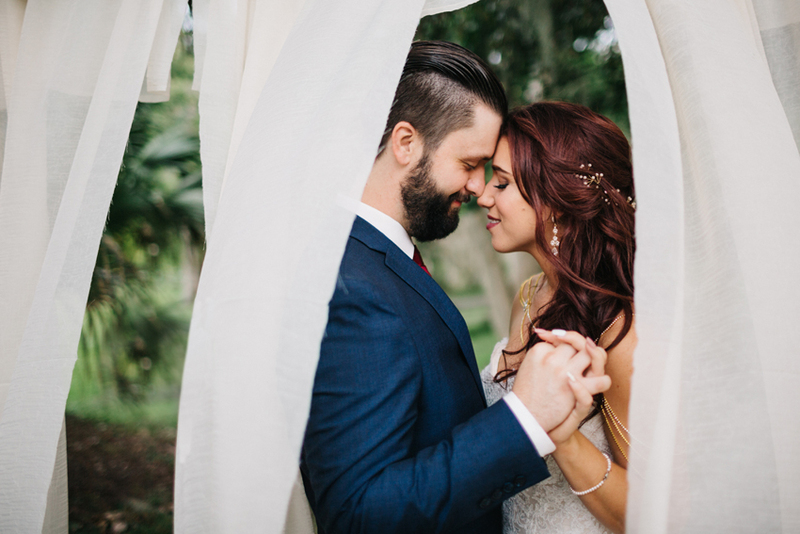 :) I absolutely adore these two, and their woodsy boho wedding was so sweetly gorgeous and completely perfect. After all these years, I couldn’t have felt more honored to be the one documenting the memories — plus seeing so many old friends and familiar faces from my childhood made it even sweeter. Congratulations you guys & happy honeymooning in Costa Rica! 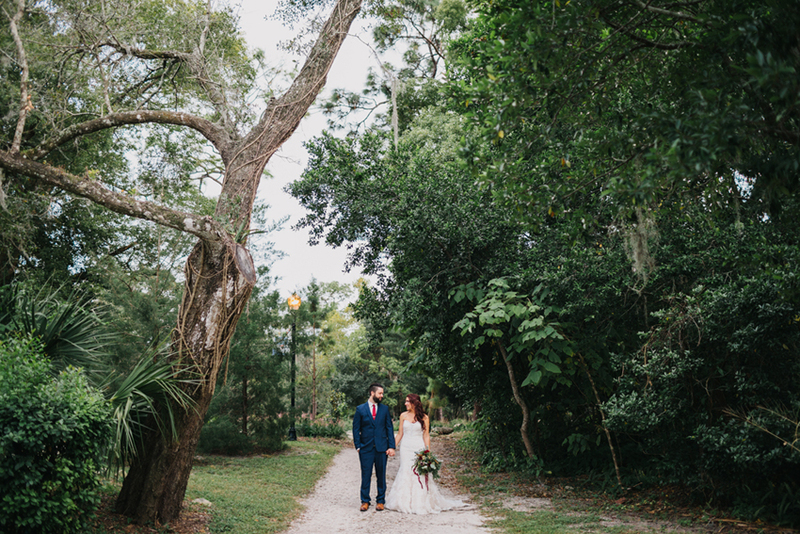 Can’t wait to share more from their woodsy ceremony at Mead Gardens and their reception at the charming Winter Park Farmer’s Market!